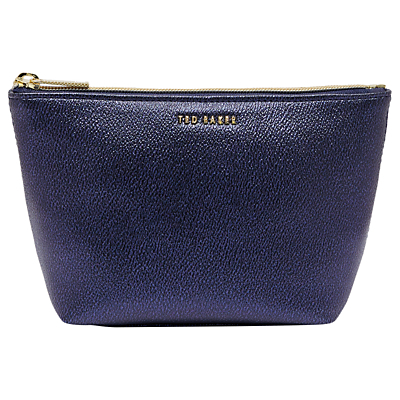 Carry your essentials in style with Ted Baker’s Kriss Make Up bag. 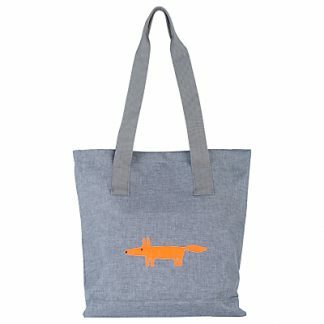 In a eye-catching textured fabric, this minimalist design is a timeless investment for any explorer. With subtle Ted Baker branding, it has a secure zip fastening and a stylish contrast lining.